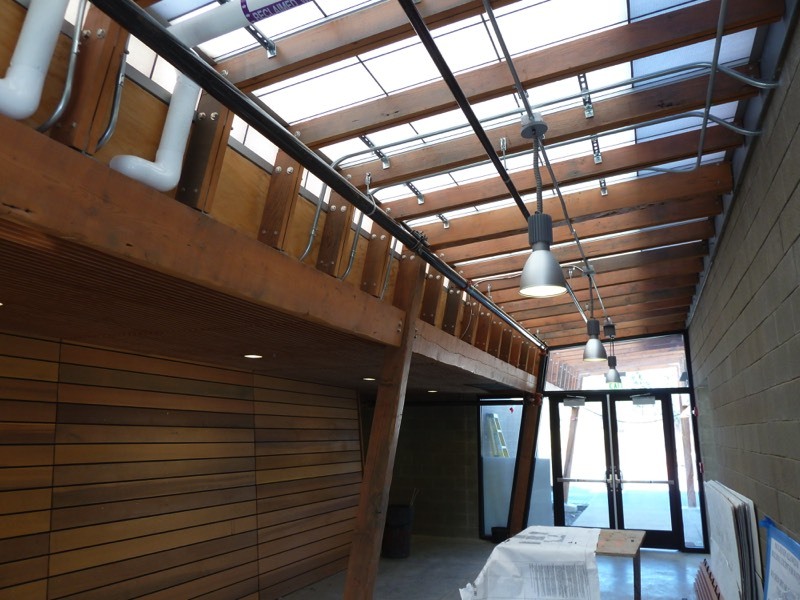 Here's one of our larger commercial projects at the Brightwater treatment plant using Rhinewood beams and supports, Rainer Rustic paneling in addition to Golden Cascade flooring (not shown here). See Gallery for additional pictures. 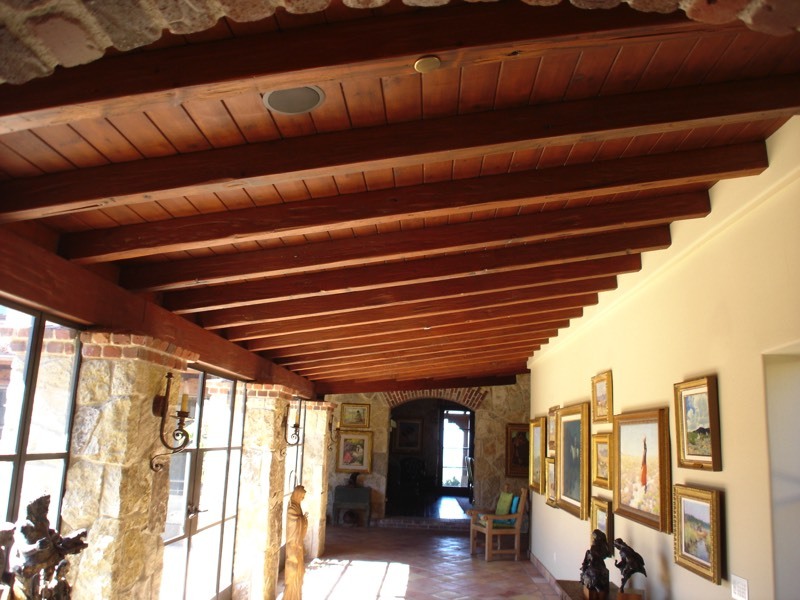 This residence utilized over 35,000 board feet of product to create a one of kind home. 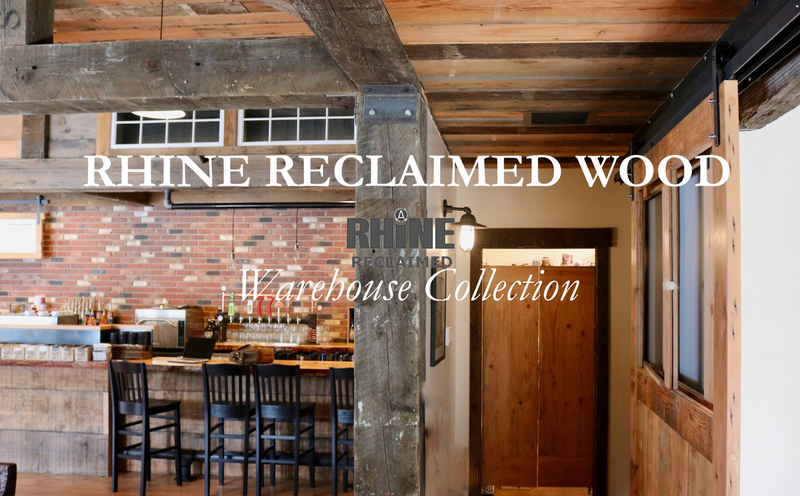 Every piece was cut to specification and the order consisted of all Rhinewood products including Rainier Rustic, Golden Cascade and Rhinewood beams and supports.